You are here: Home > What If Aluminium Window Painting Finish Gets Scratched? 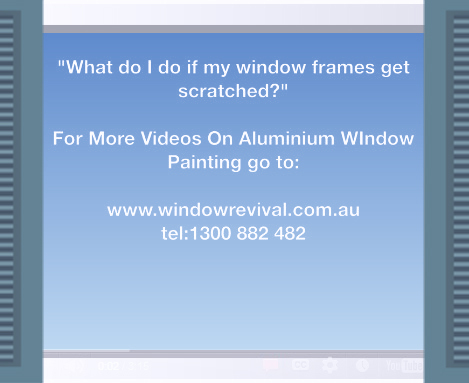 What If Aluminium Window Painting Finish Gets Scratched? Most people are really careful around windows, because glass is fragile. So it is a rare occurrence that the paint on the window frames gets scratched. However, if your kids accidentally throw down their bikes against the window frame and scratch the paint, it’s really not a problem because we always leave a sample bottle of the paint at the end of the job. Using a small artist brush and the paint you can easily touch up any scratches. However, if you get broken into and the damage is more than a small scratch, simply call our office and we’ll schedule a time to pop by and restore the damaged section. 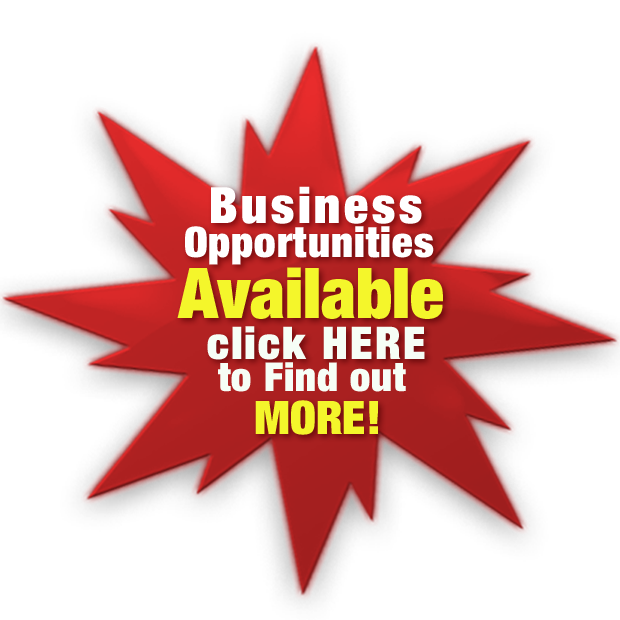 If we can schedule your work whilst doing other work in your area, the cost will be nominal. Keep in mind that to remove all the risk of doing business with Window Revival, we offer in writing the World’s ONLY 7 year ‘no weasel clause’ money back guarantee against bubbling, peeling or flaking. 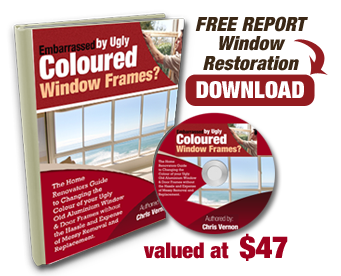 So you can rest easy with absolute peace of mind, knowing that Window Revival can produce a highly durable paint finish in the colour of your choice that you’ll be able to enjoy for many years to. Our ability to consistently produce high quality durable finishes for our clients is made possible only because of the specific 23 point quality control checklist of systems and procedures we have designed, developed and mastered which we rely on day in day out to run our business. It also helps to have the very best staff. And in that regard we are very fortunate, because as a team we have combined experience of 75 years. Plus I personally handpicked all our staff not only on skill and ability but also on their great attitude and work ethic. All our guys are employees and not subcontractors, so the focus is on quality, quality, quality and not the “Wham, Bam, Thank you ma’am,” attitude that you often find with subcontractors. ← How Durable Is The Aluminium Window Painting Finish?